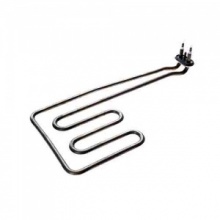 Low cost replacement 2200 watt fan oven heating element to fit Candy built in oven and cooker models as shown. 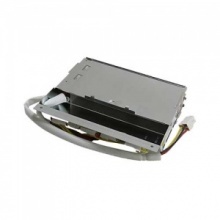 Genuine 2200 watts fan oven heater element for many Candy ovens and cookers. 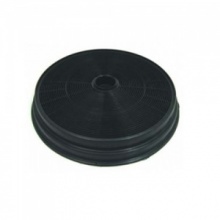 Genuine replacement charcoal carbon filter to fit various Candy cooker hoods. 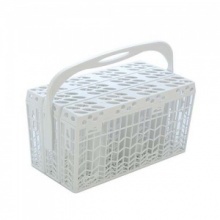 This genuine dishwasher Cutlery Basket is suitable to fit select Candy dishwashers. 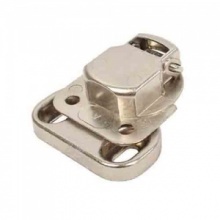 Genuine replacement door lock catch including microswitch to fit select Candy dishwashers. 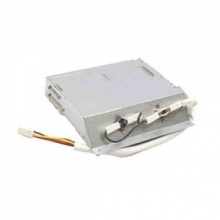 Genuine Candy dishwasher heater element. 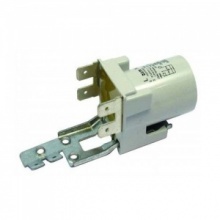 Genuine replacement mains suppressor to fit many Candy tumble dryers and dishwashers. 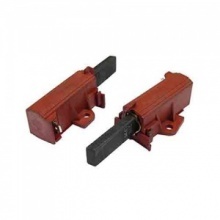 This genuine door catch will fit select models of Candy tumble dryers. 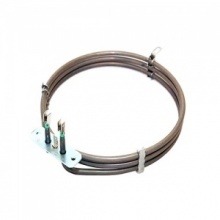 Genuine replacement heater element for Candy tumble dryer. 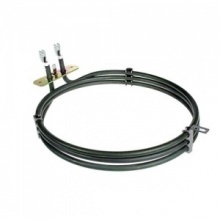 Compatible replacement heater element for Candy tumble dryer. 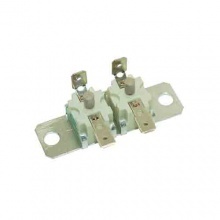 Candy Washer Dryer Safety Thermostat. 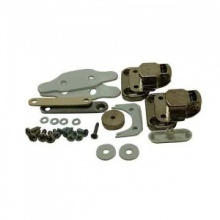 This decor door hinge fixing kit has all you could need to get your door fitted to your Candy integrated washing machine. 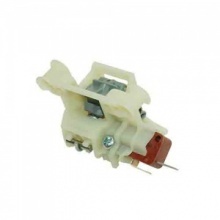 Compatible replacement carbon brushes for Candy washing machines fitted with a sole type motor. 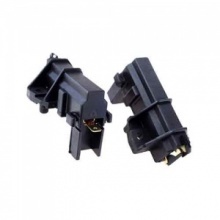 Pair of genuine carbon brushes to fit select Candy washing machines. 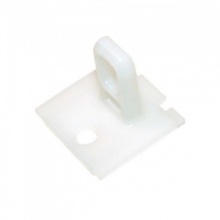 Genuine replacement door hinge to fit your Candy integrated washing machine. 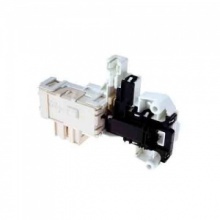 Genuine replacement door interlock to fit your Candy washing machine. 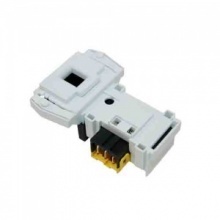 Genuine door interlock for Candy washing machine. 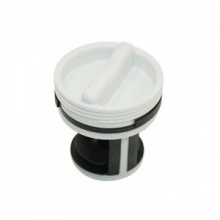 Genuine replacement Candy washing machine drain pump filter. 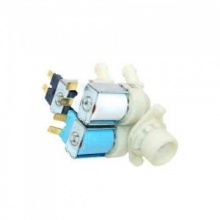 Genuine replacement triple water fill valve to fit Candy washing machine. 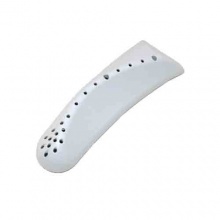 Genuine replacement drum paddle to fit Candy washing machines.